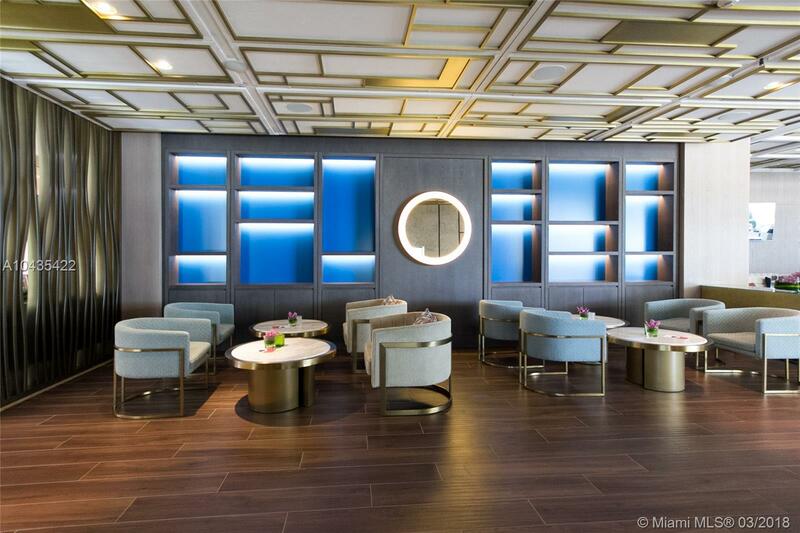 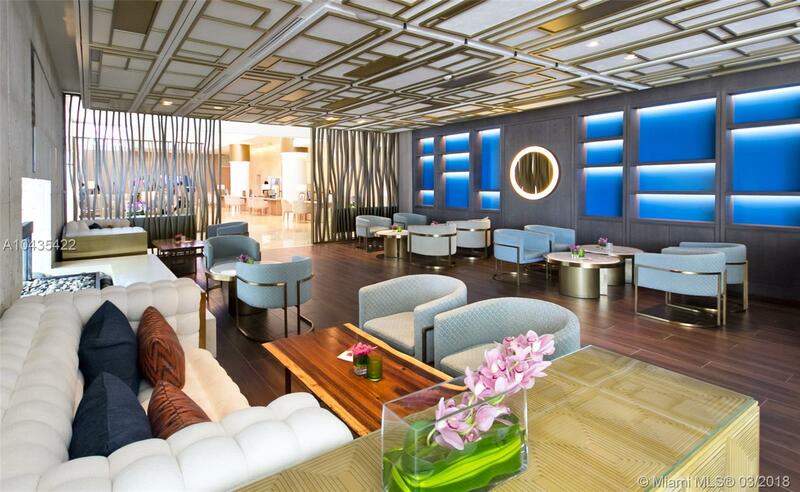 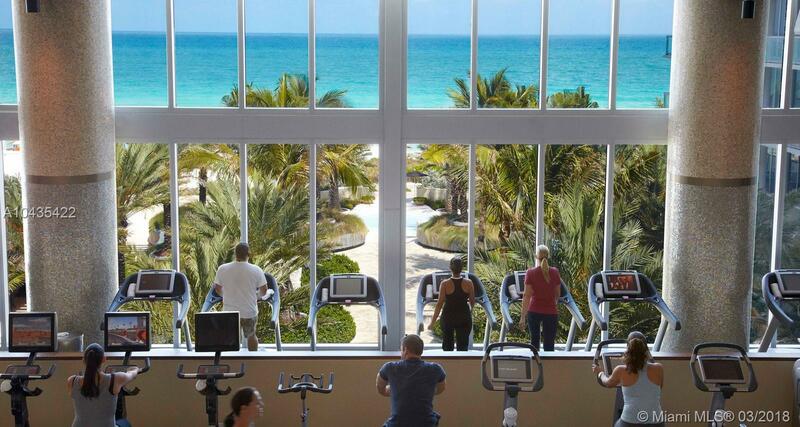 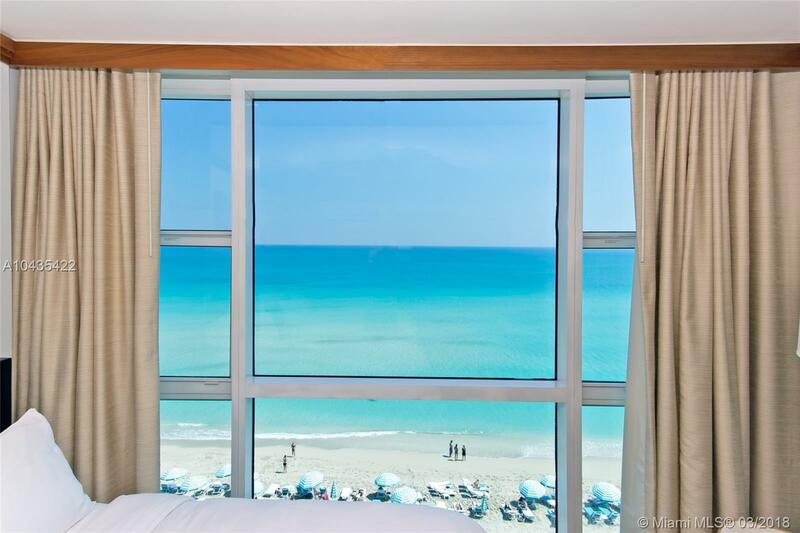 [remark] => DIRECT OCEAN VIEW corner hotel suite at Carillon Miami Wellness Resort with 2 full master bedrooms and bathrooms. 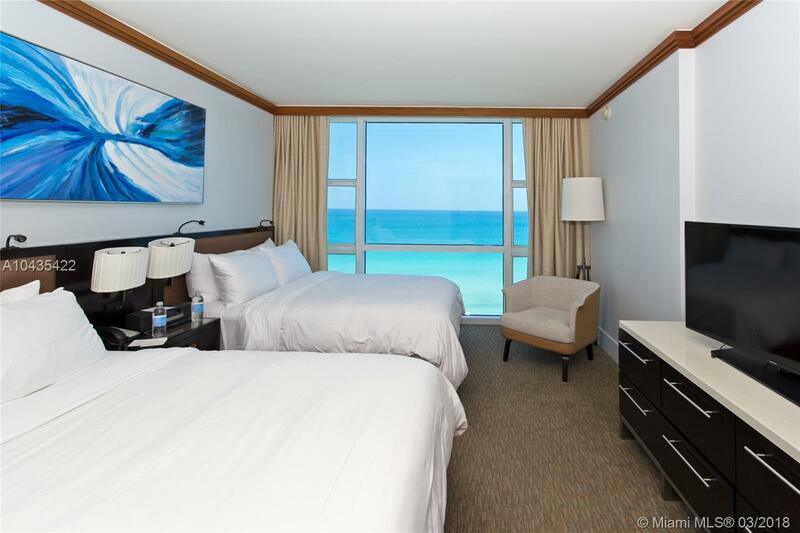 Option of participating in hotel rental program, or not. 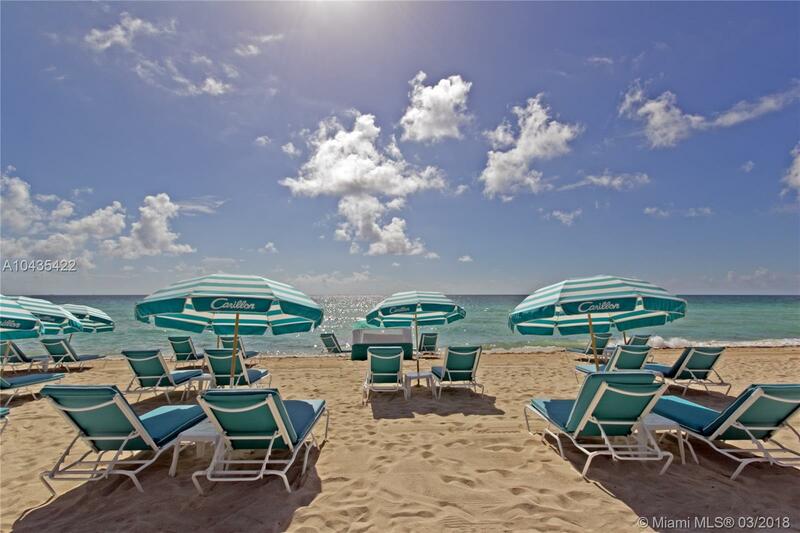 Owner can keep for own use. 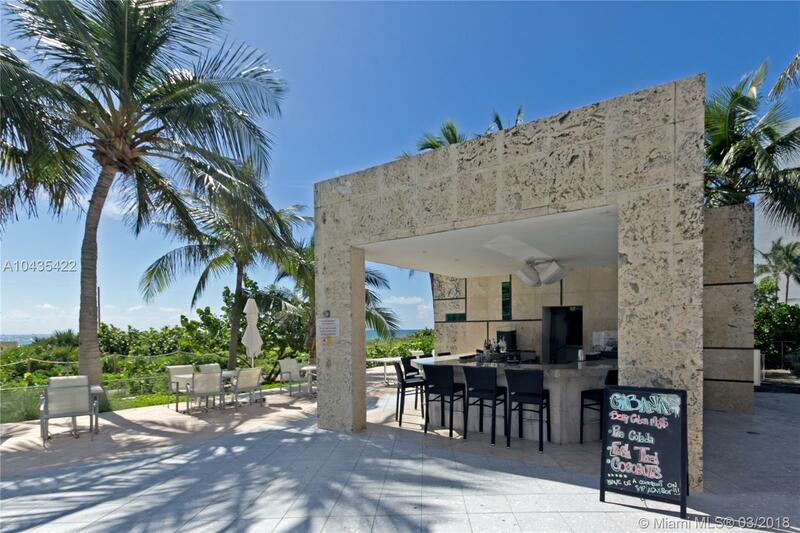 Kitchen has 2 burner stove, microwave, refrigerator, washer, dryer, and dishwasher. 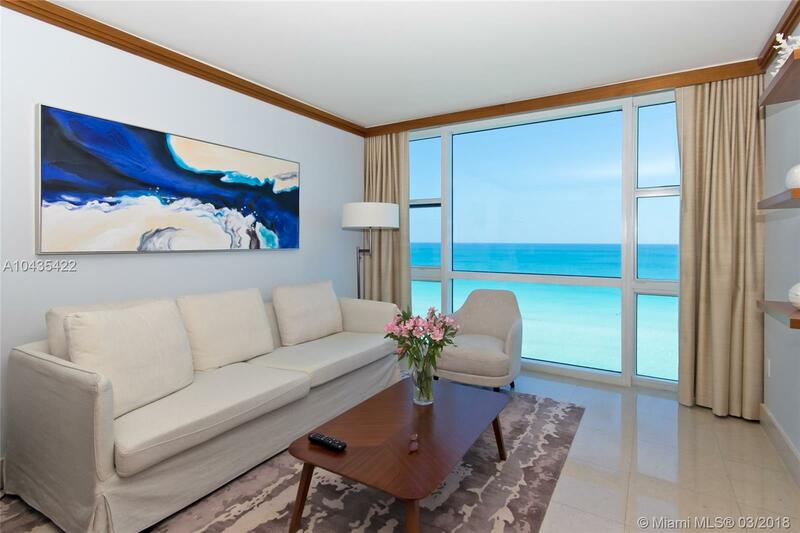 This stunning large, spacious unit can be made unique for longer-term living. 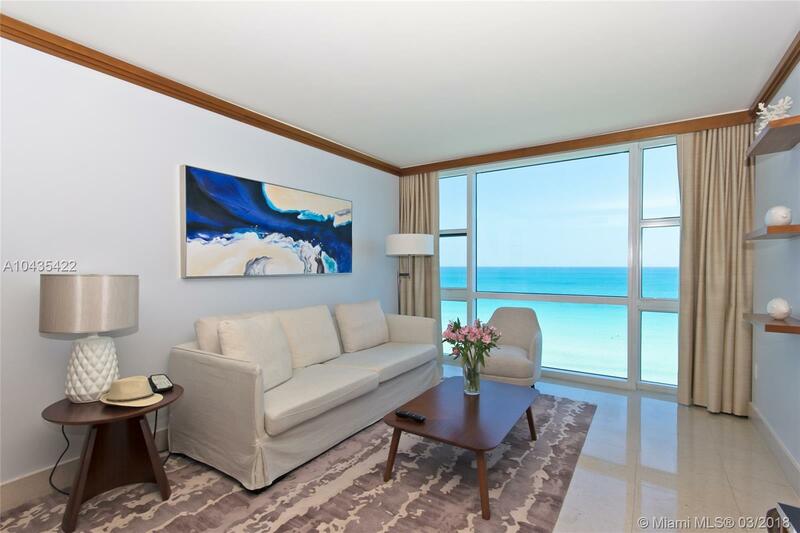 Classes offered 7days a week from morning until early evening, ALL included in condo fees. 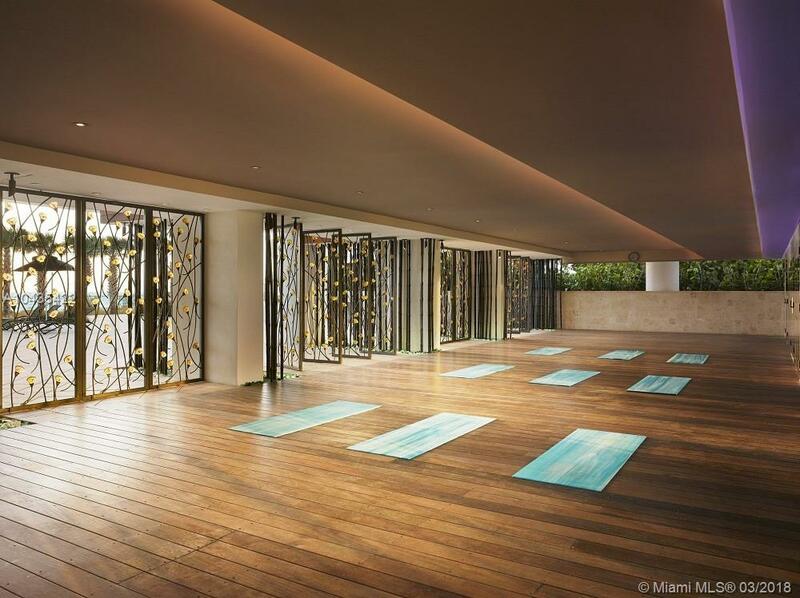 World class 70,000 sqft fitness spa center with thermal experience to relax and rejuvenate your body, mind and soul. 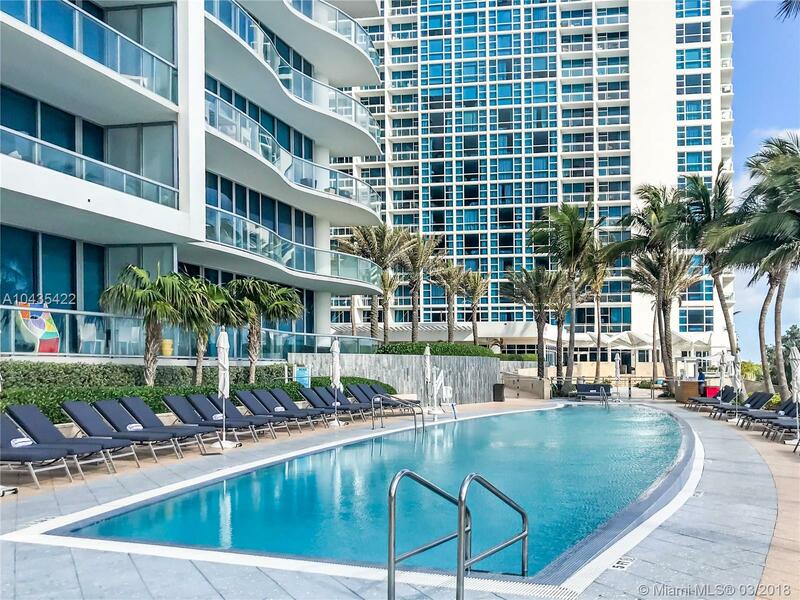 Four pools on site, salon, concierge, restaurant, bar, 24hr security, valet, wellness staff, and lit boardwalk steps away. 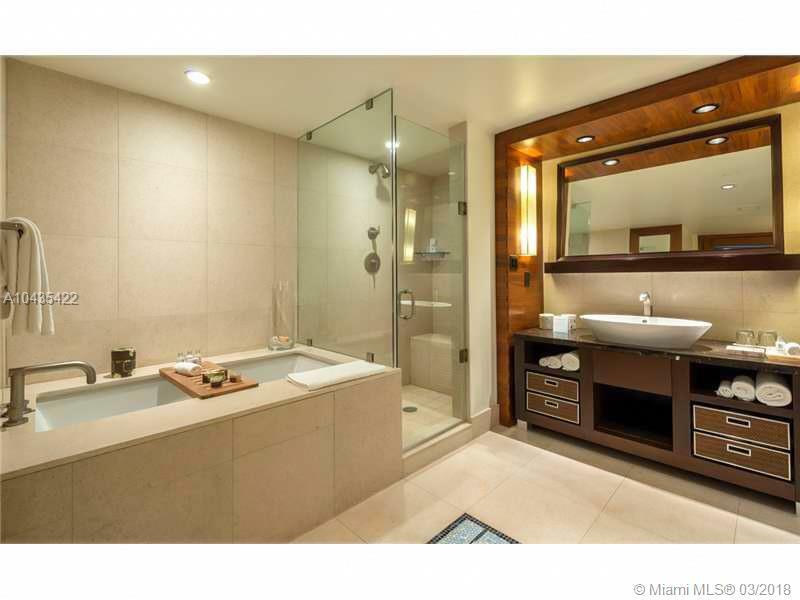 Great value for highly-desired unit. 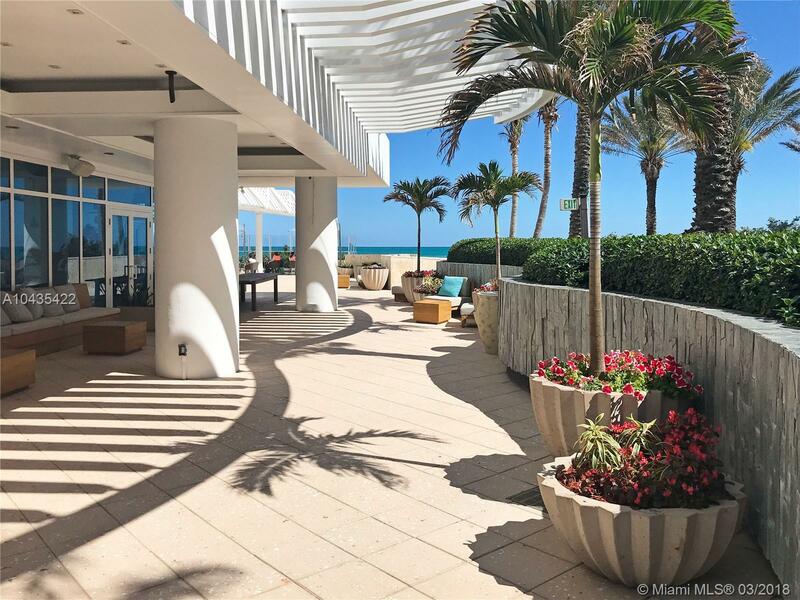 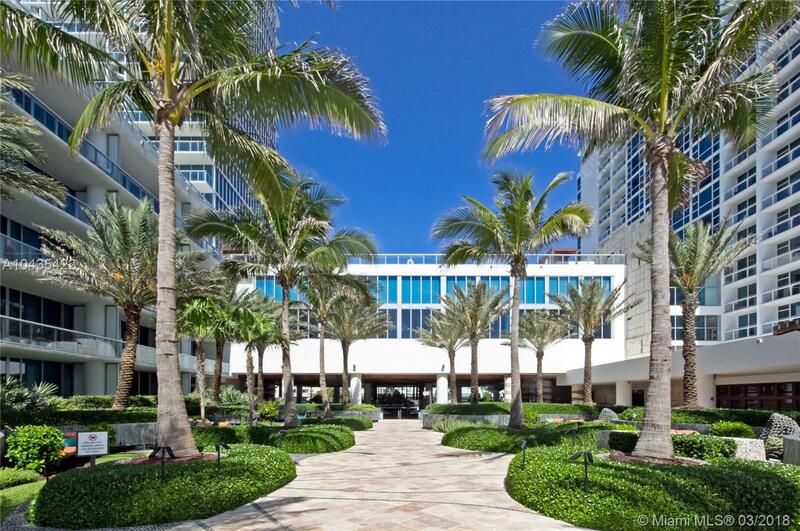 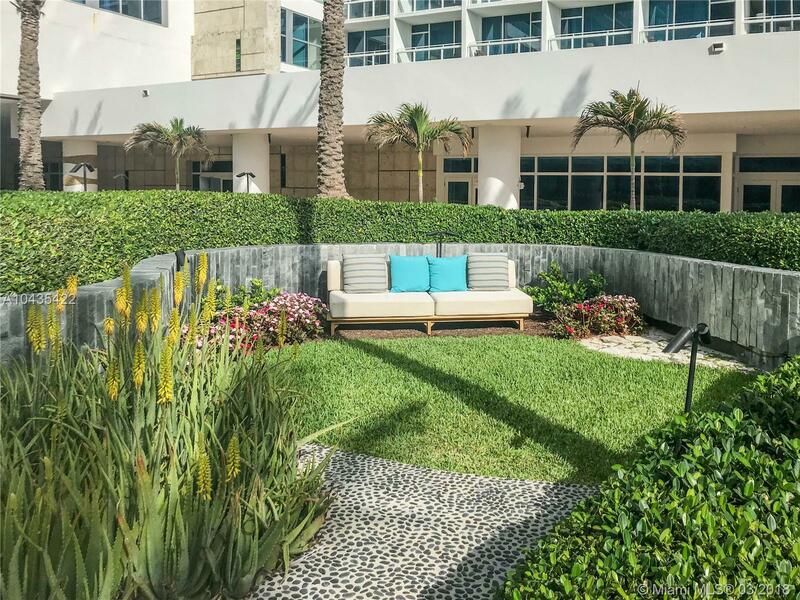 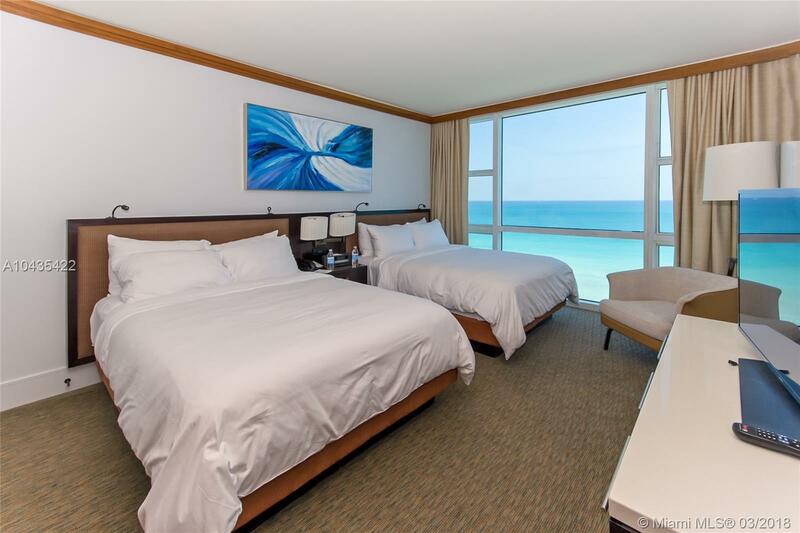 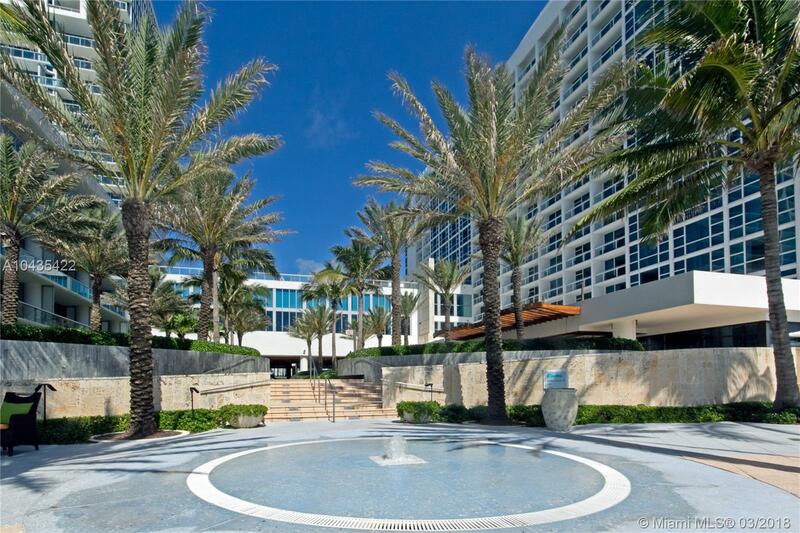 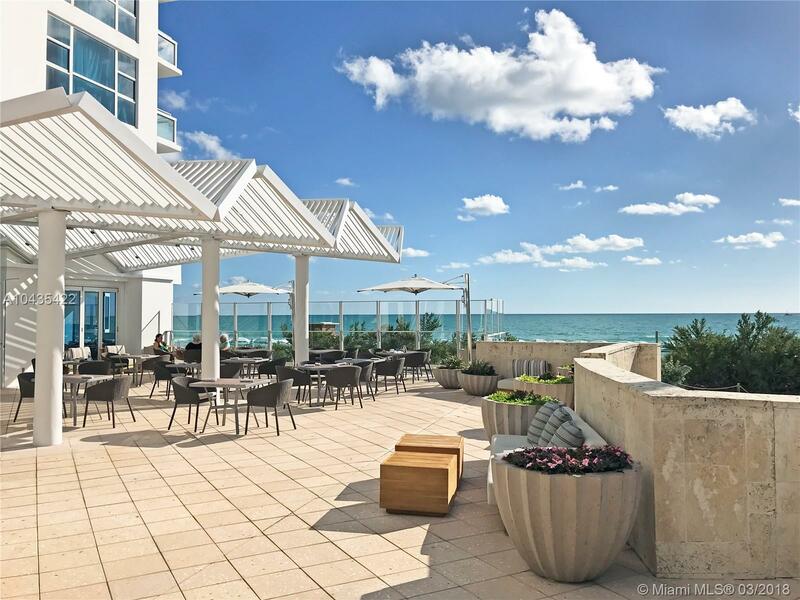 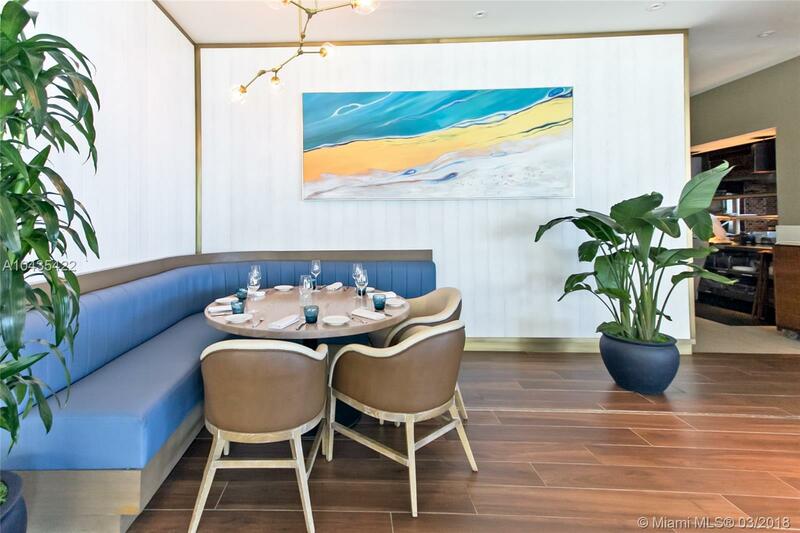 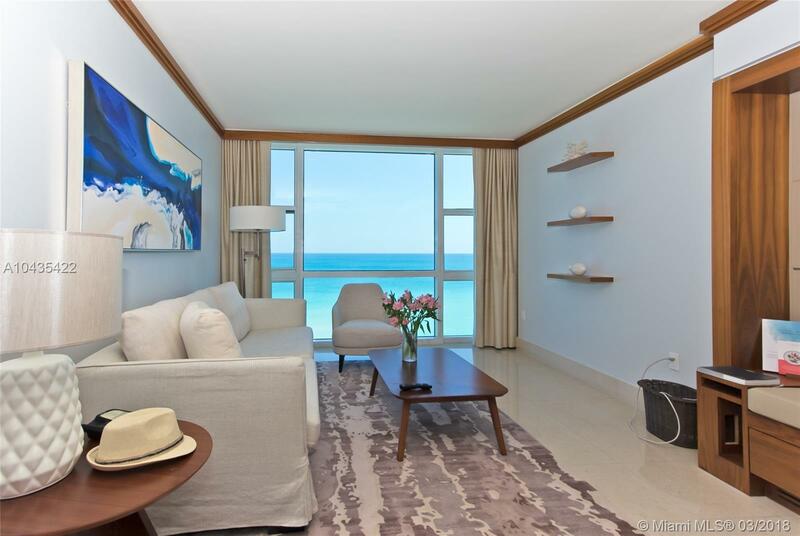 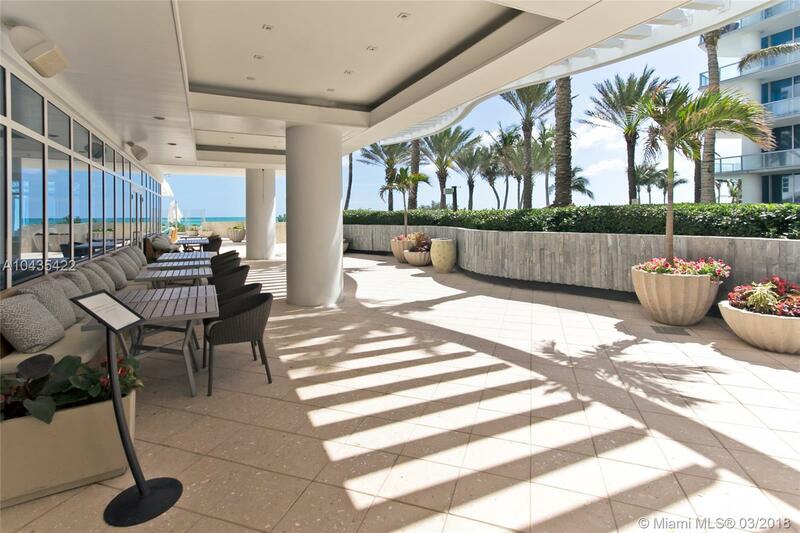 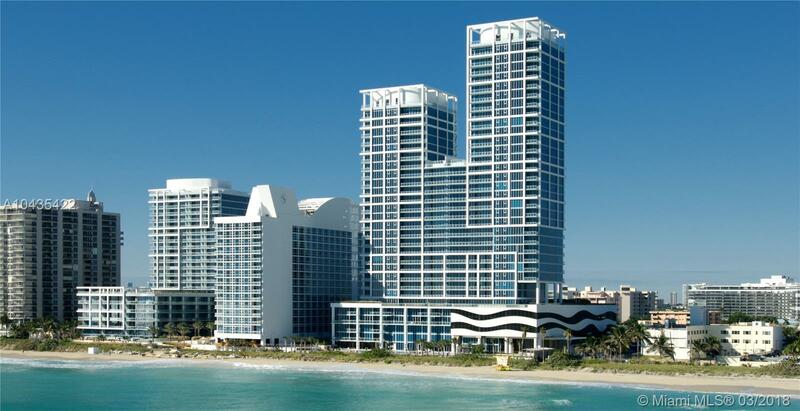 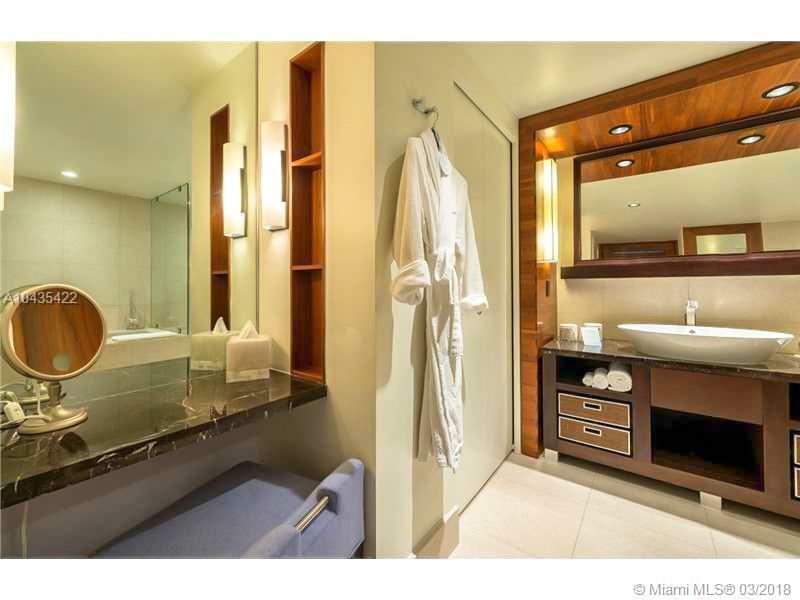 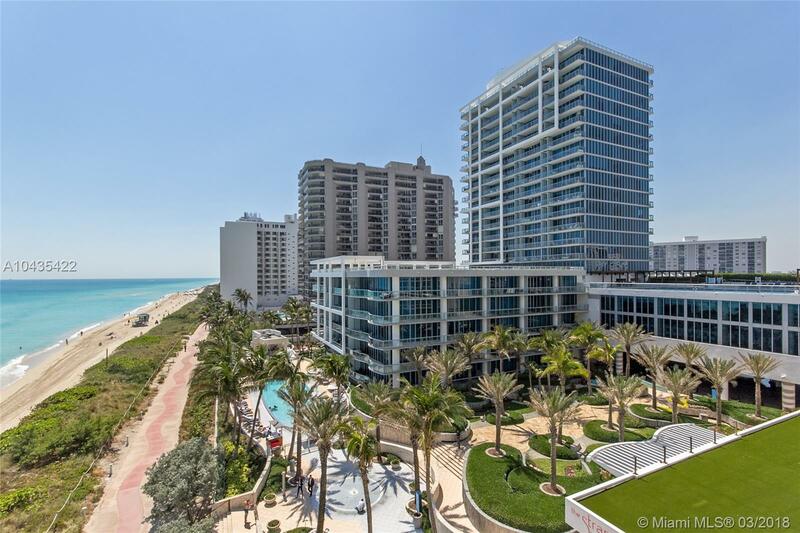 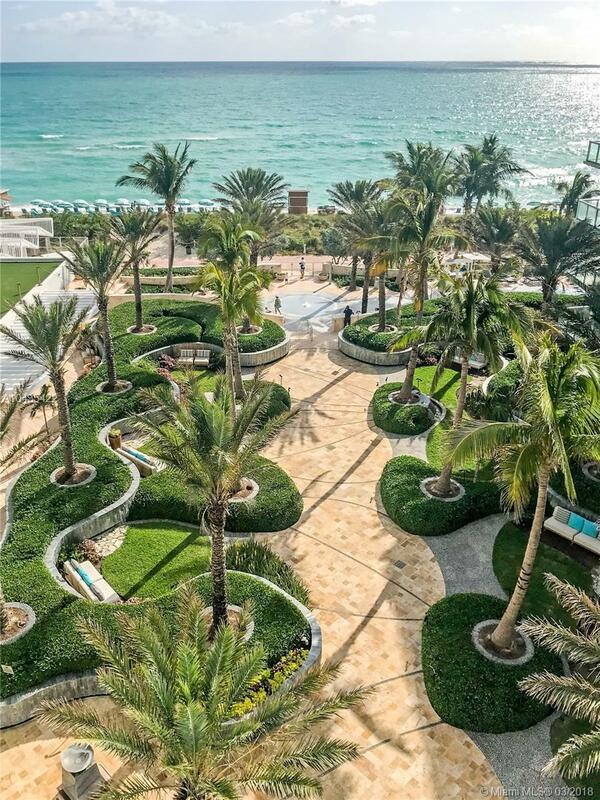 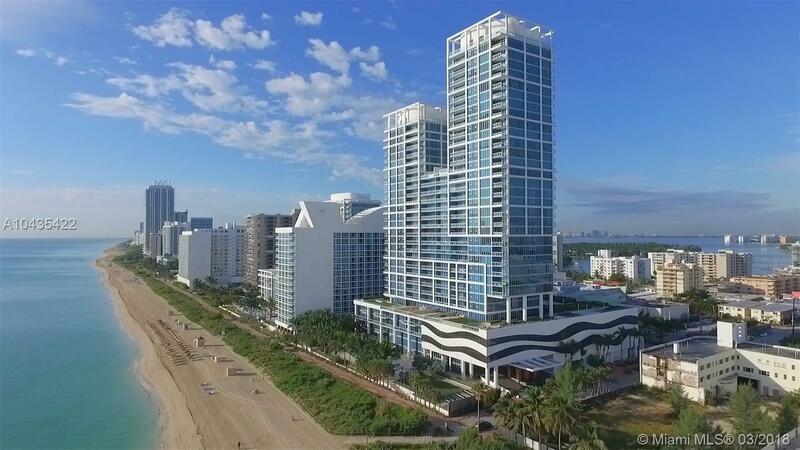 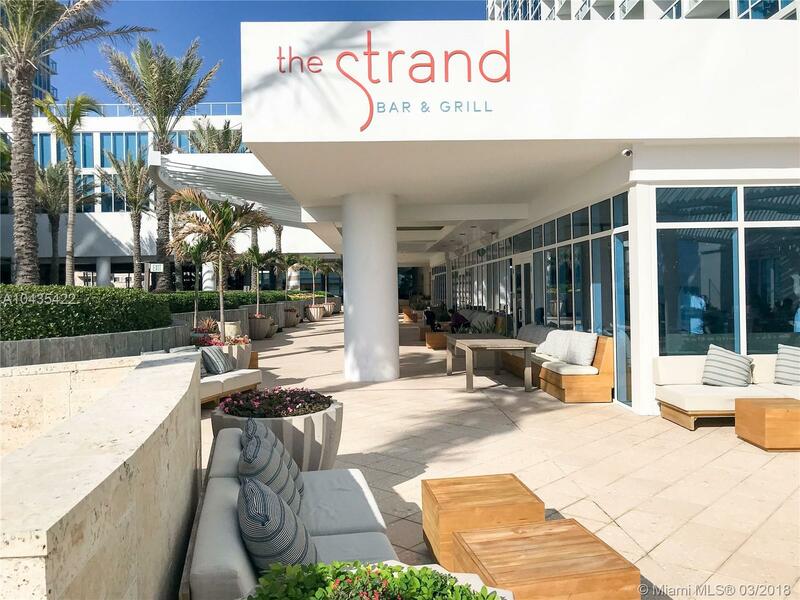 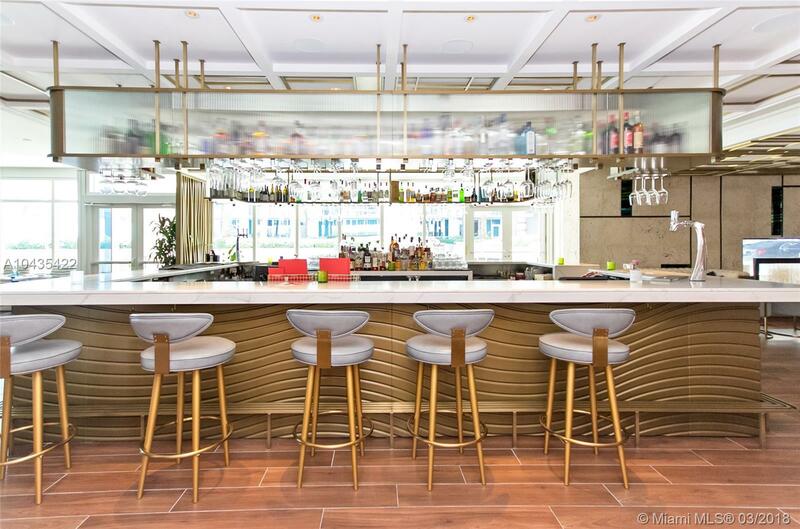 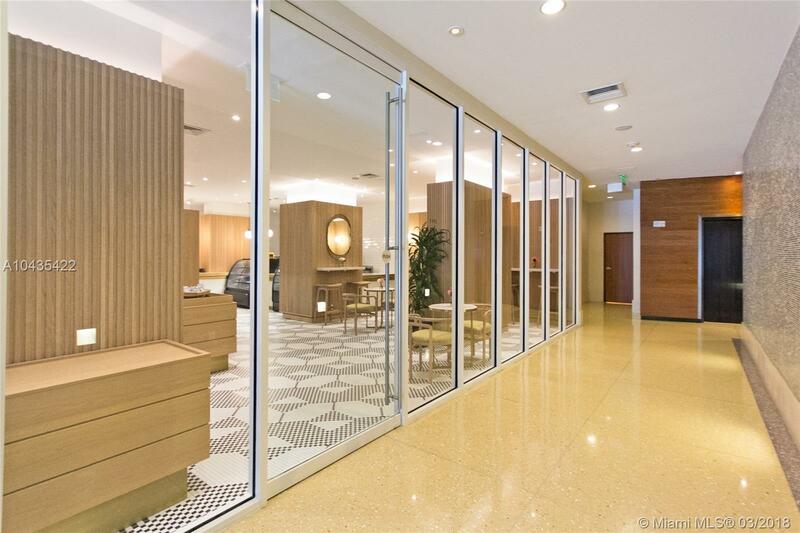 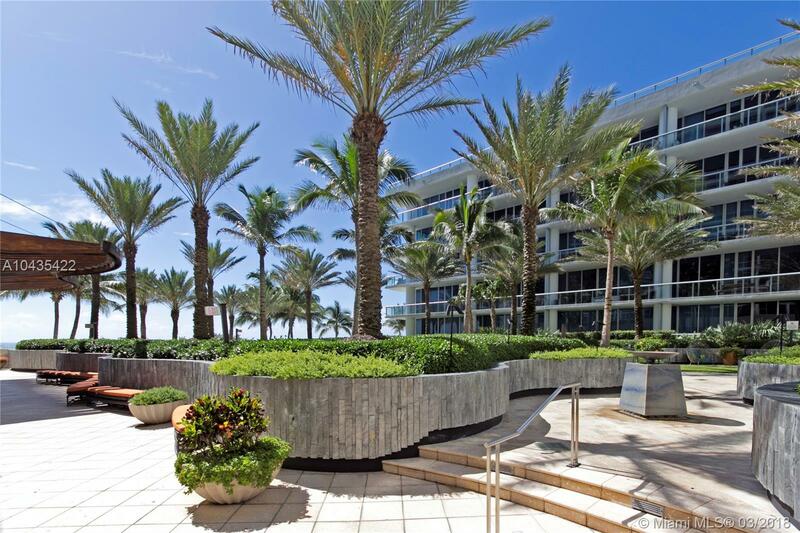 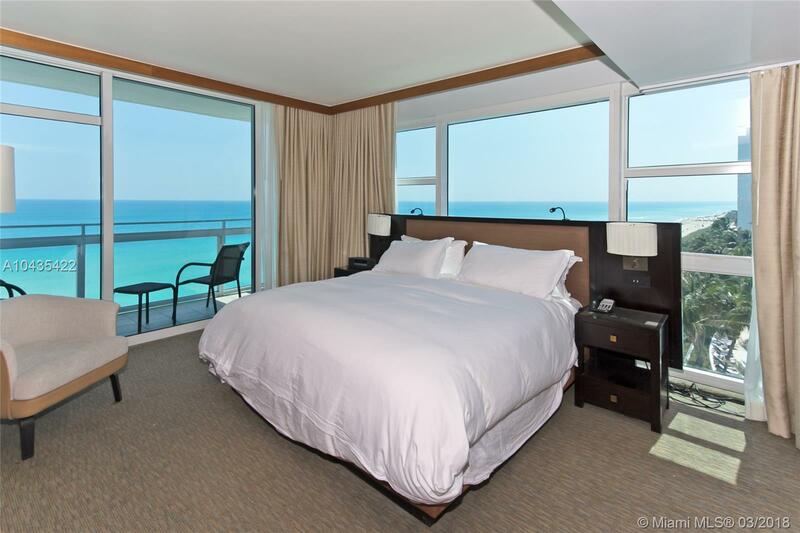 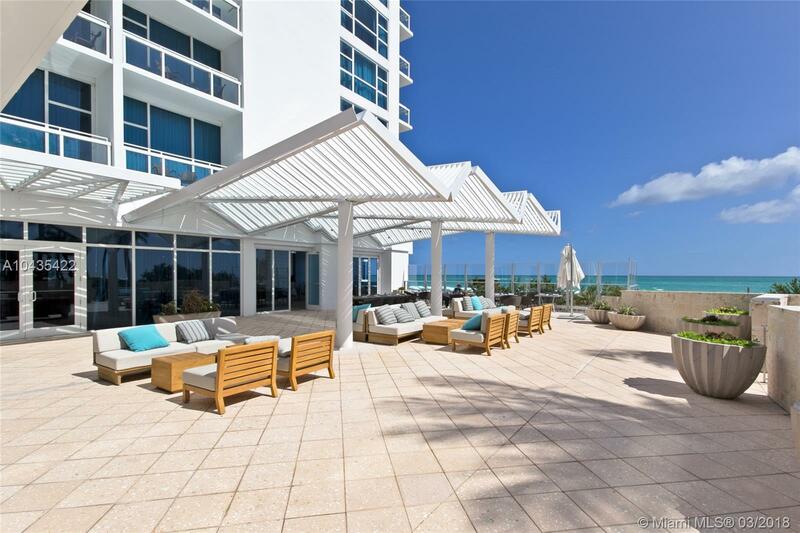 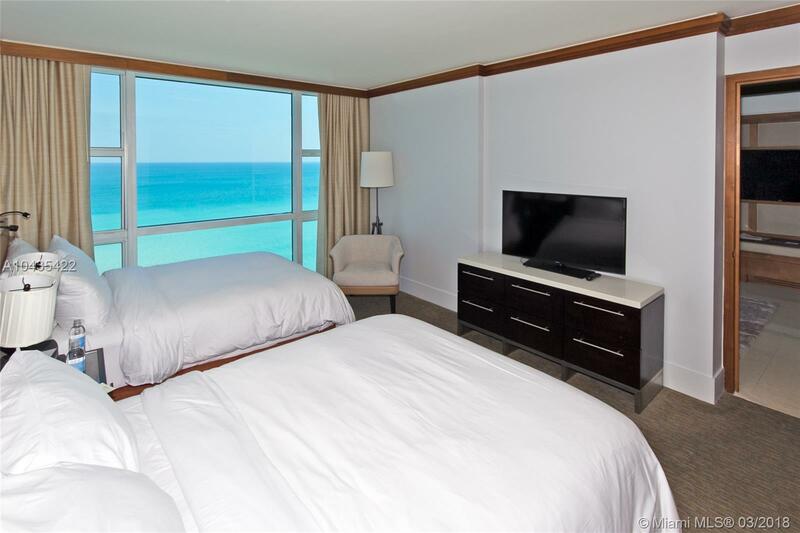 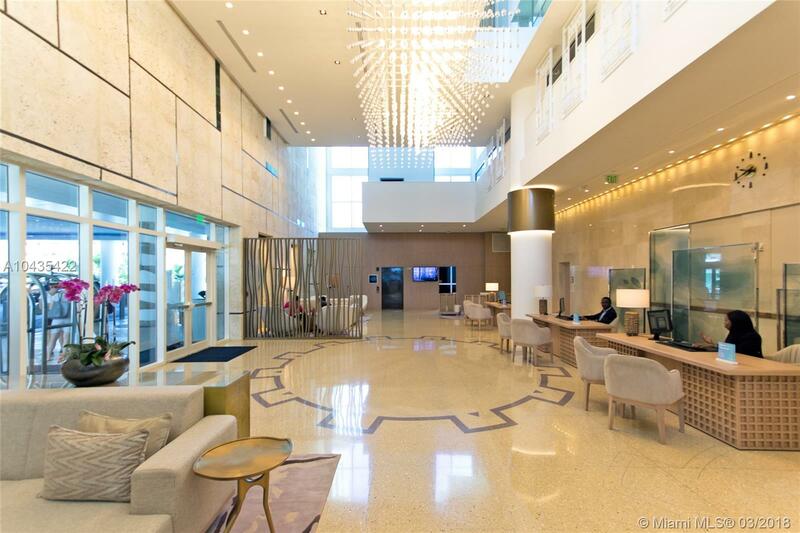 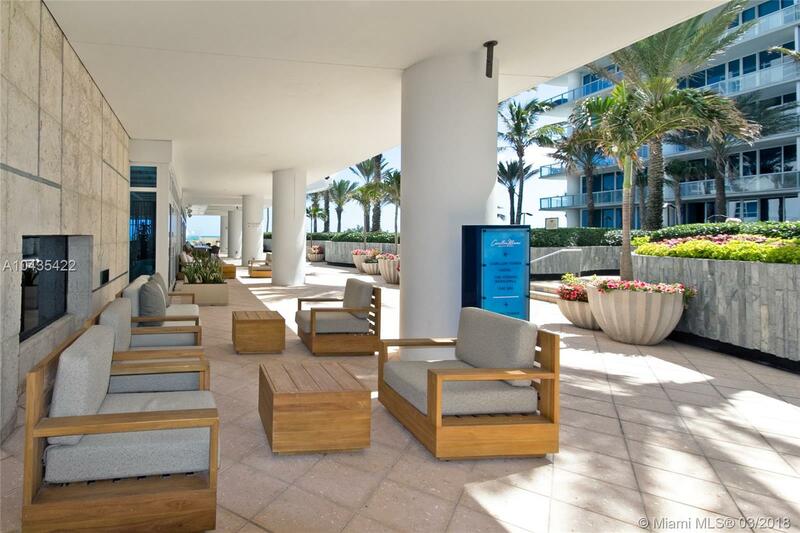 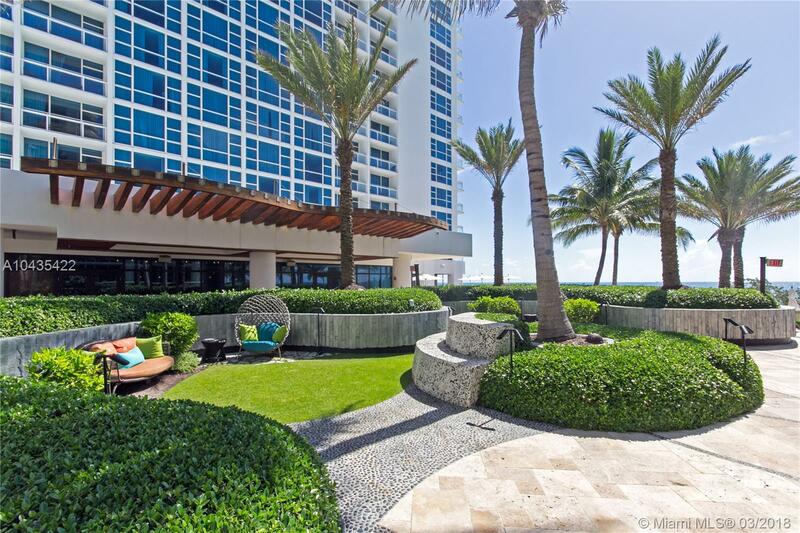 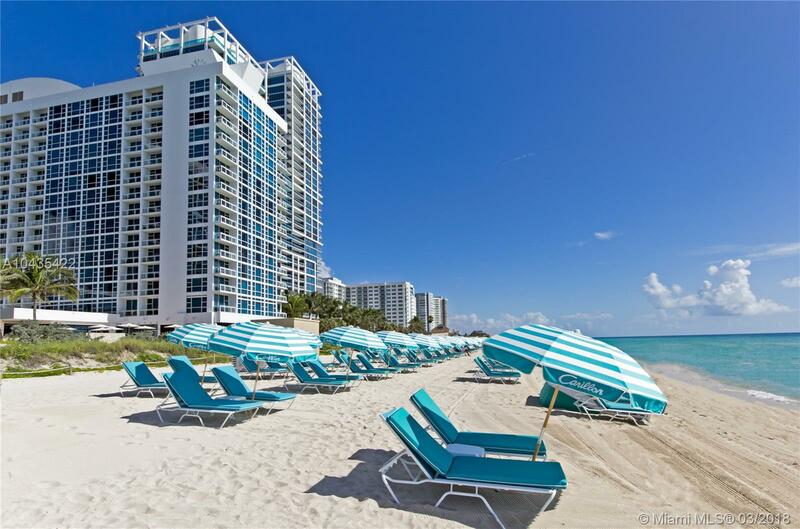 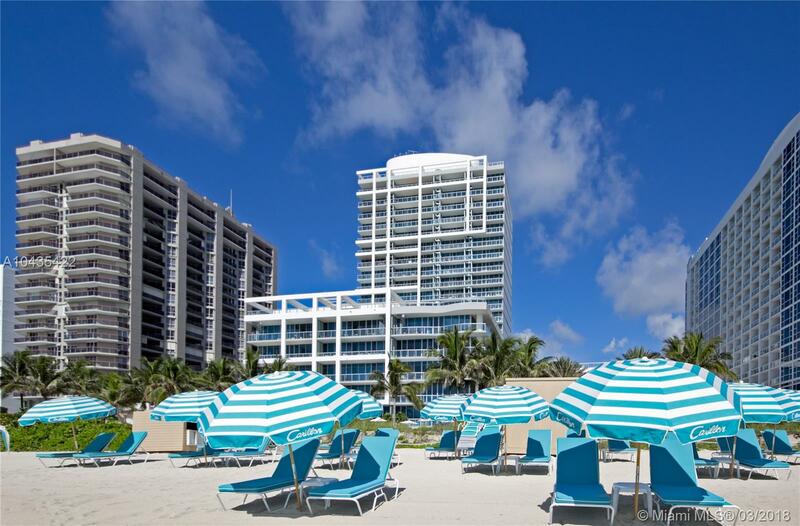 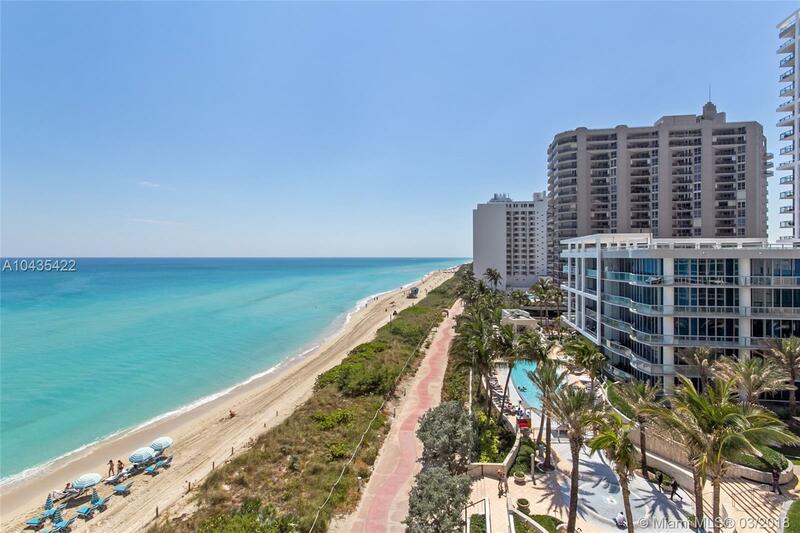 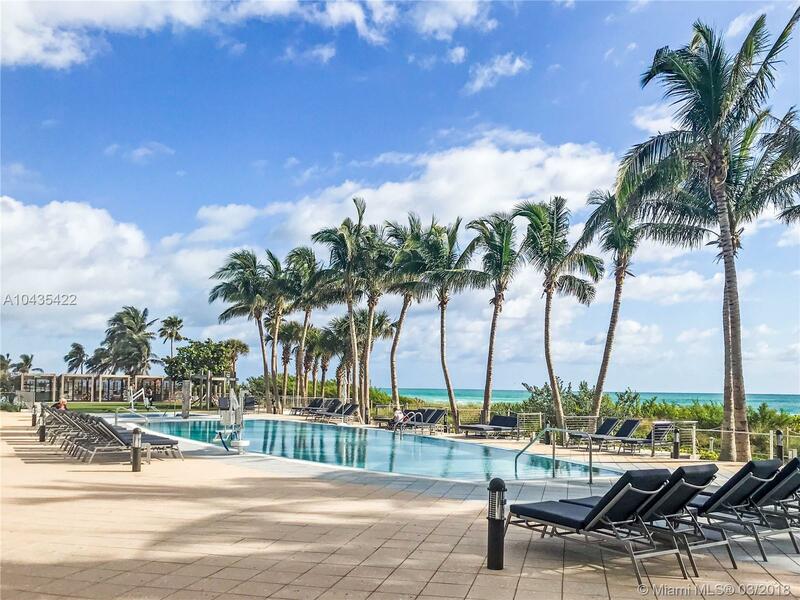 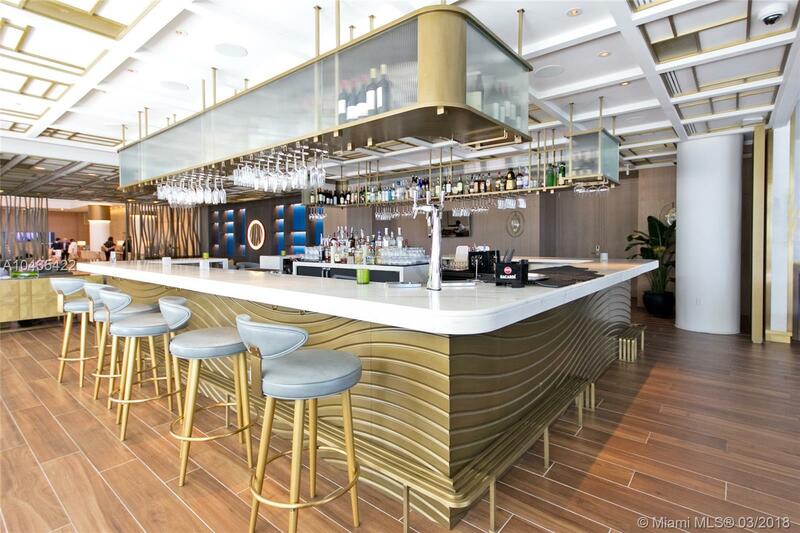 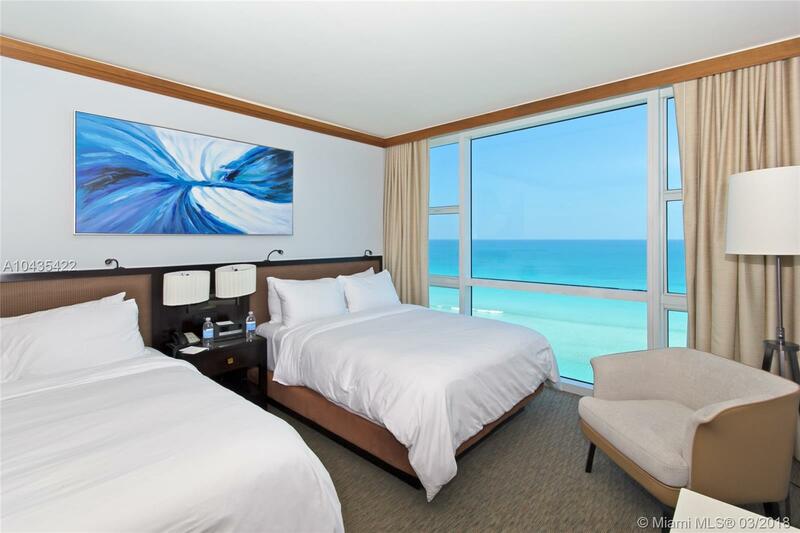 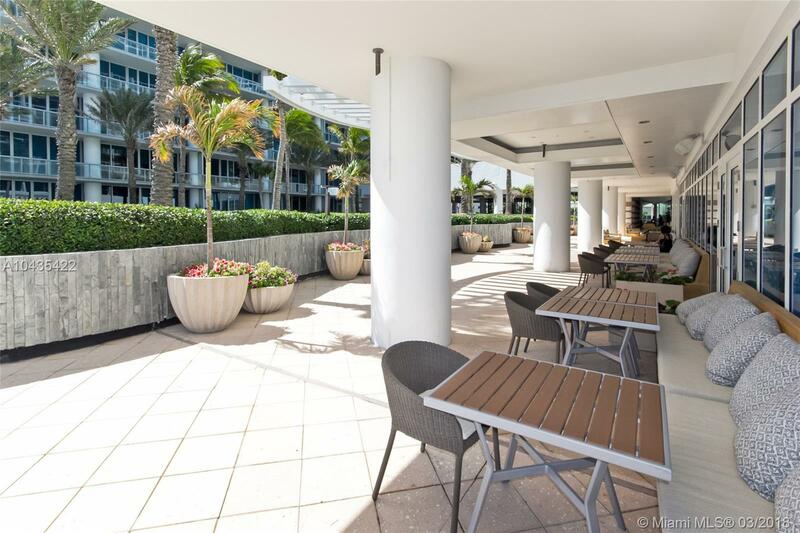 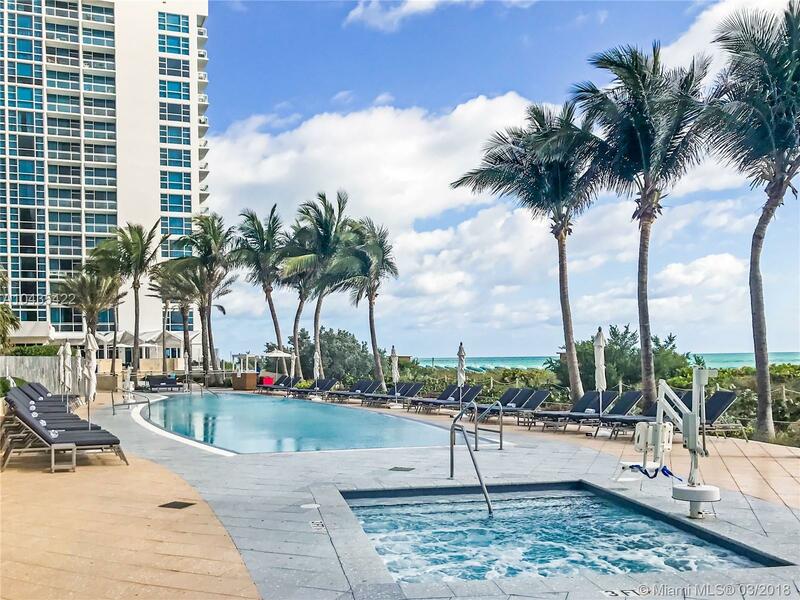 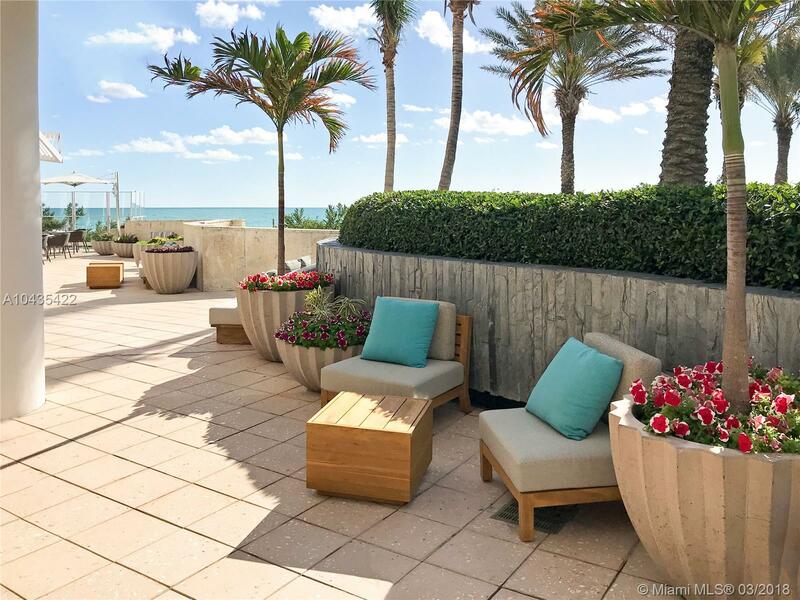 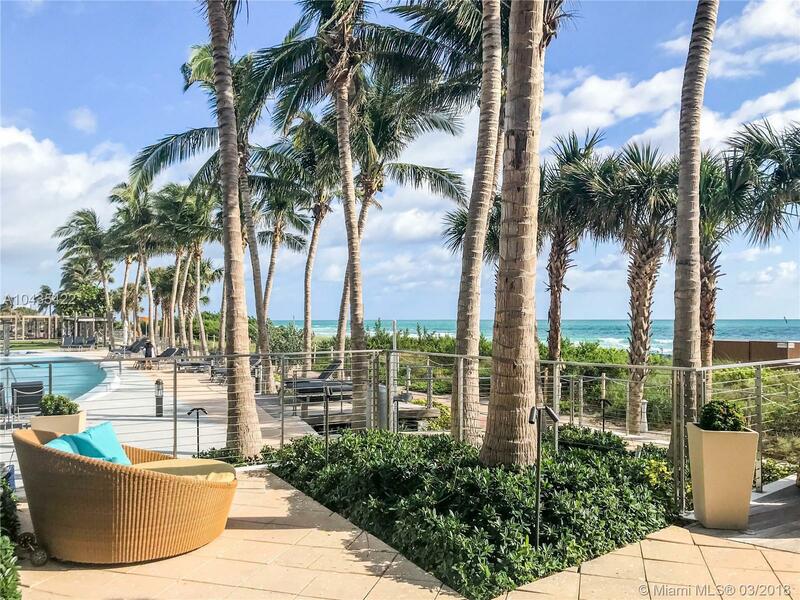 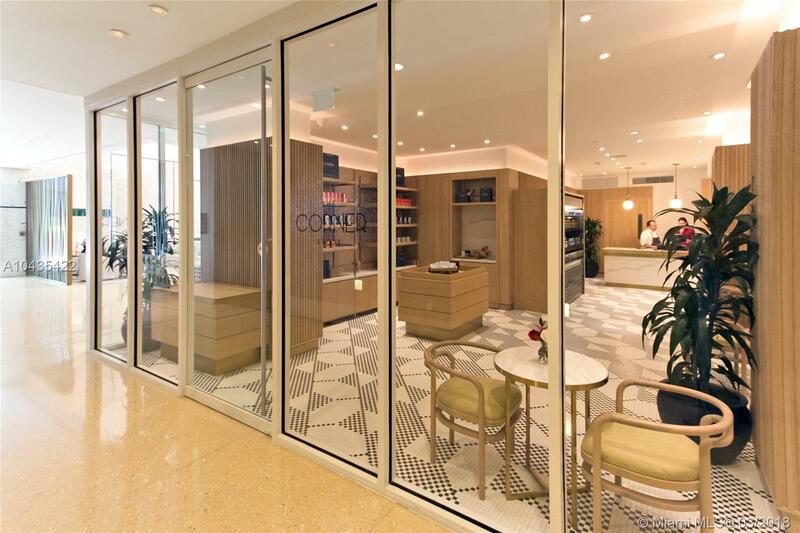 [subject] => "6801 Collins Ave #CR-622 Miami Beach, FL 33141"
"6801 Collins Ave #CR-622 Miami Beach, FL 33141"
DIRECT OCEAN VIEW corner hotel suite at Carillon Miami Wellness Resort with 2 full master bedrooms and bathrooms. 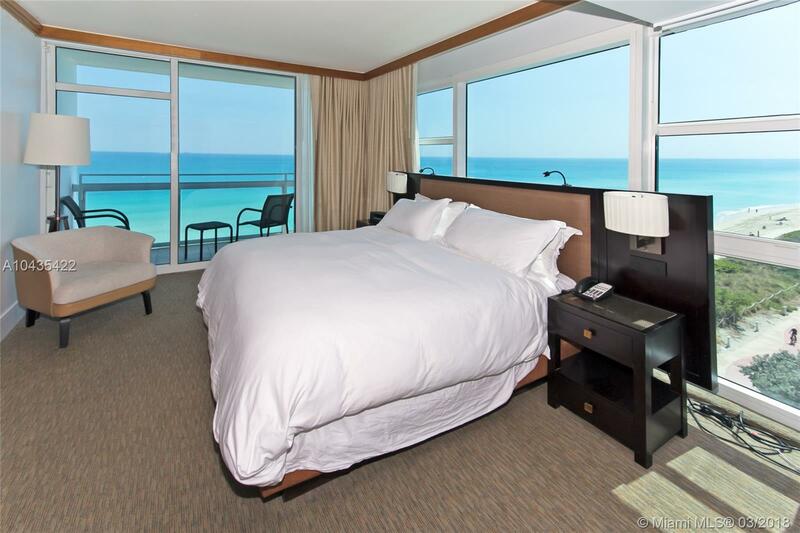 Option of participating in hotel rental program, or not. 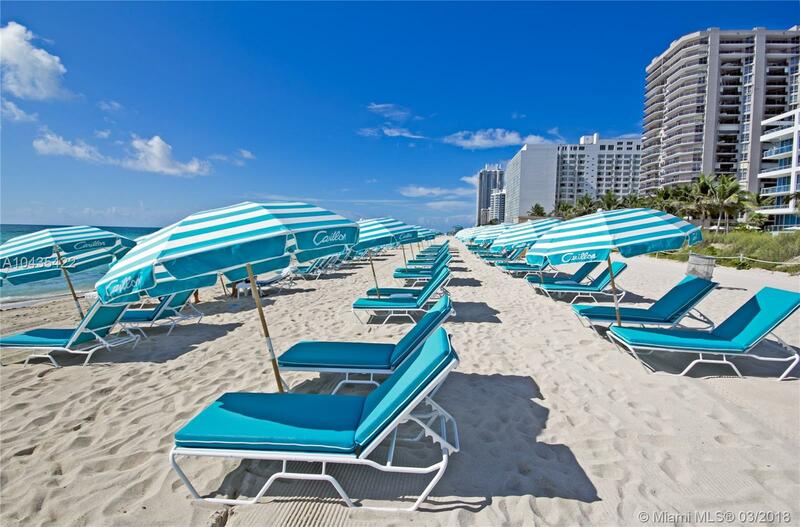 Owner can keep for own use. 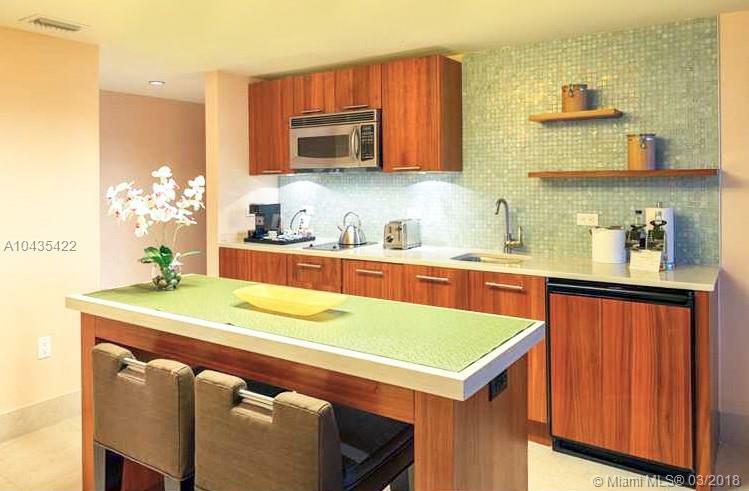 Kitchen has 2 burner stove, microwave, refrigerator, washer, dryer, and dishwasher. 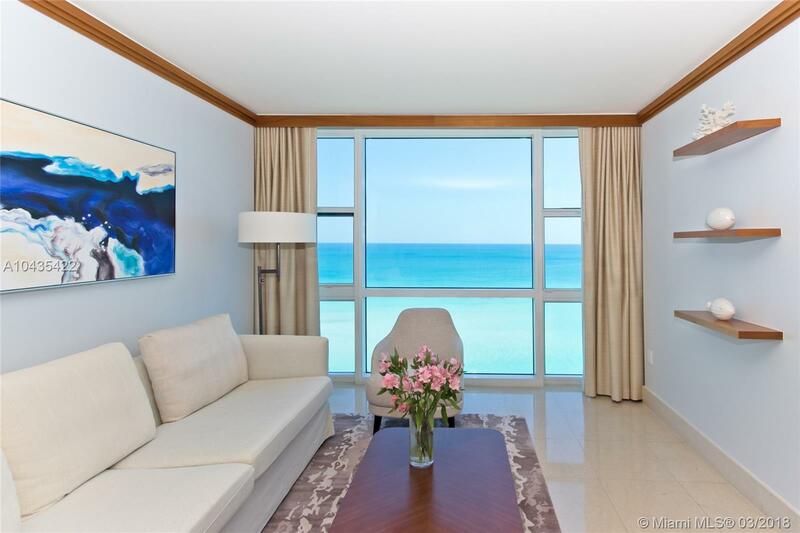 This stunning large, spacious unit can be made unique for longer-term living. 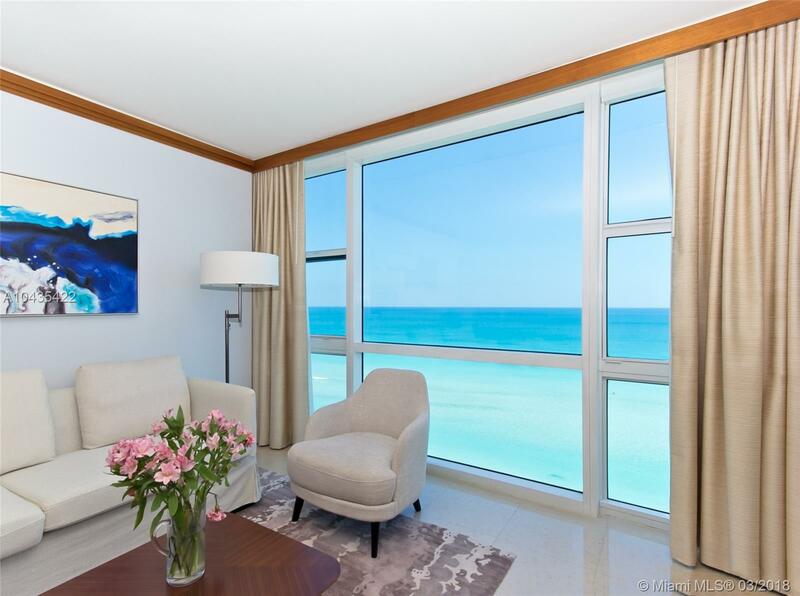 Classes offered 7days a week from morning until early evening, ALL included in condo fees. 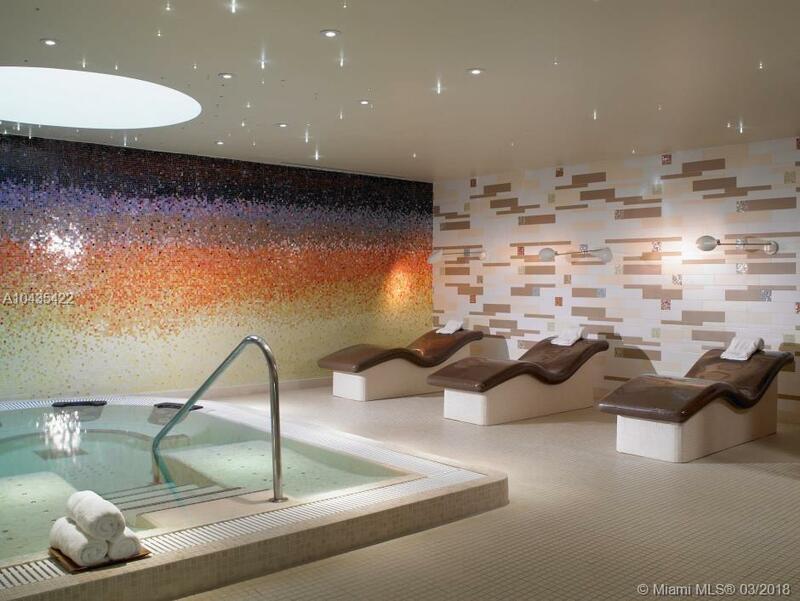 World class 70,000 sqft fitness spa center with thermal experience to relax and rejuvenate your body, mind and soul. 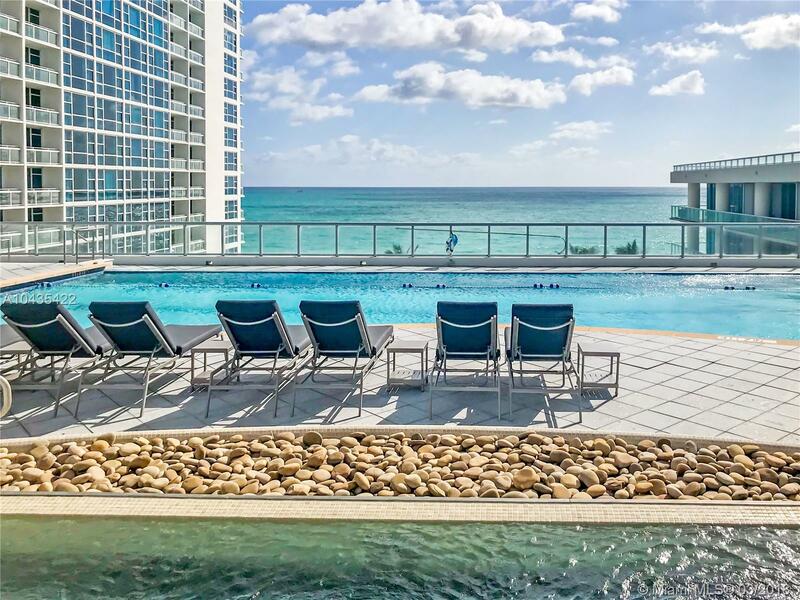 Four pools on site, salon, concierge, restaurant, bar, 24hr security, valet, wellness staff, and lit boardwalk steps away. 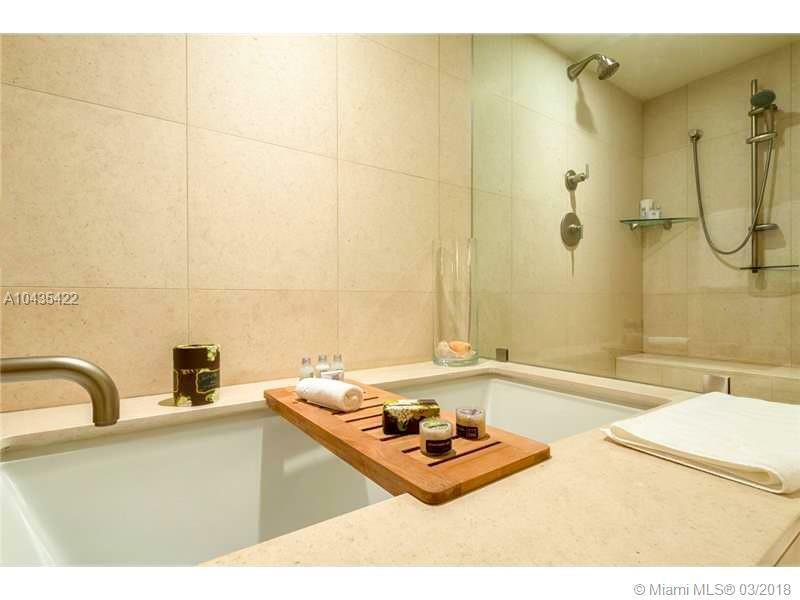 Great value for highly-desired unit.